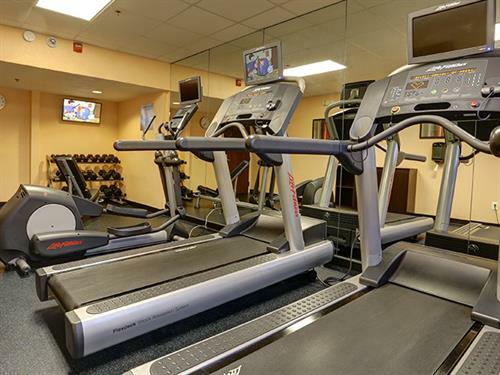 The first GreenTree Inn in the United States was founded in 2015 as an extension of the successful launch of the brand in Asia in 2004 — now with over 2,500 hotels worldwide. 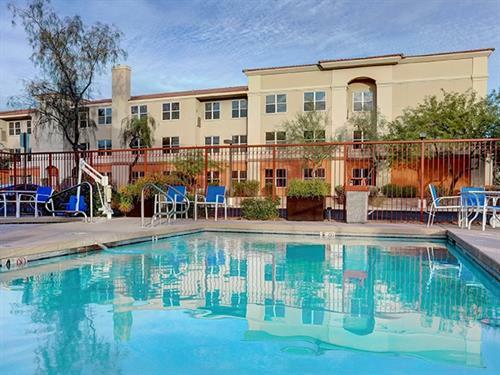 What started as one hotel in Phoenix, Arizona quickly grew throughout the Southwest through corporate acquisition, franchise development and brand loyalty. 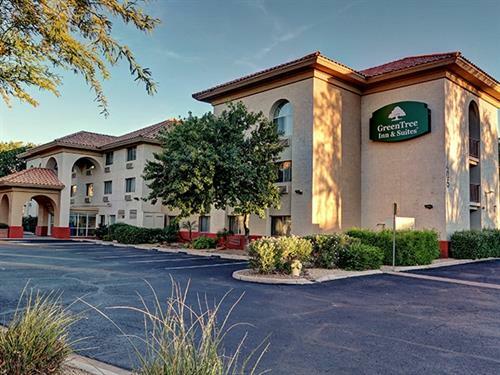 GreenTree continues to be an owner-centric hotel brand overseen by a group that has owned, managed and franchised hotels. 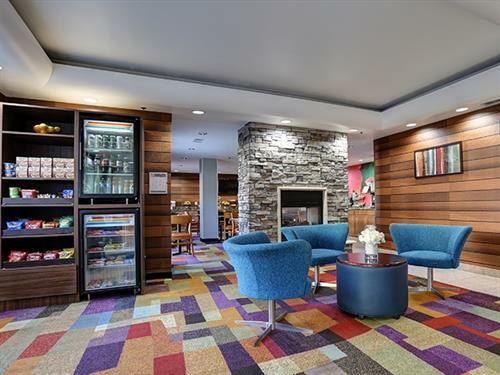 An aggressive growth plan is in place to continue to expand throughout the U.S. hotel market, and providing a value-based lodging platform to franchisees and guests alike. 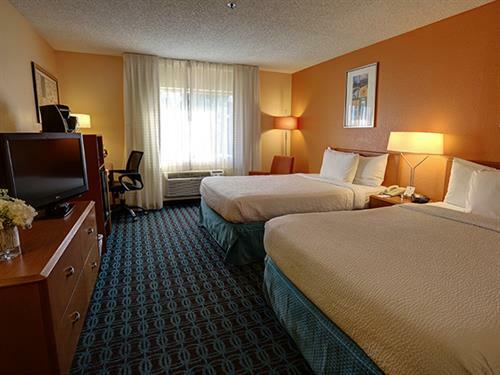 The GreenTree Inn and GreenTree Inn & Suites Hotels are trusted by corporate and leisure travelers seeking reliable, modern guest rooms and lounge areas. 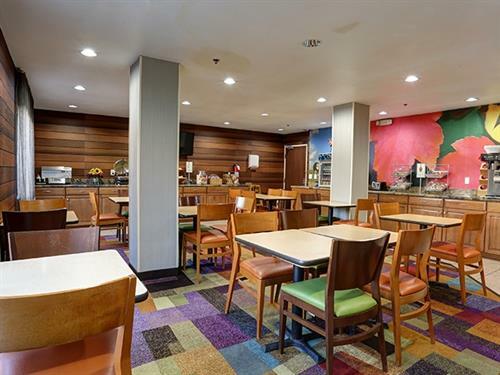 The brand creates exceptional guest experiences while being a valued business partner by offering seamless hotel operations, providing a unique rewards program and minimizing its impact on the environment — all while giving support to its corporately owned and franchised hotels across the Southwest.